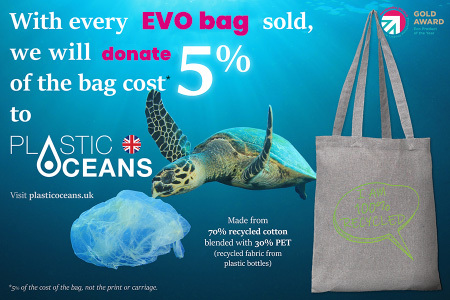 Our Evo Recycled Cotton Tote Bag comes printed with your logo! 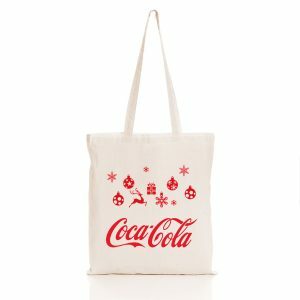 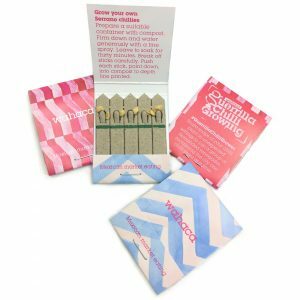 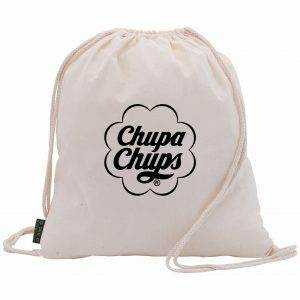 Evolving out of cotton waste and used plastic bottles, this recycled tote bag turns waste materials into an eco-friendly promotional item making it an ideal promotional item for brands seeking to promote sustainability and reduce waste. 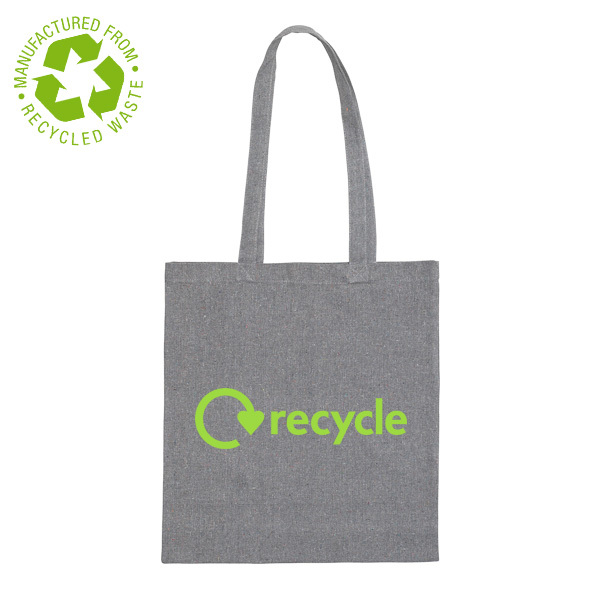 This recycled tote bag has a capacity of 6.5oz (220gsm) and features long handles.